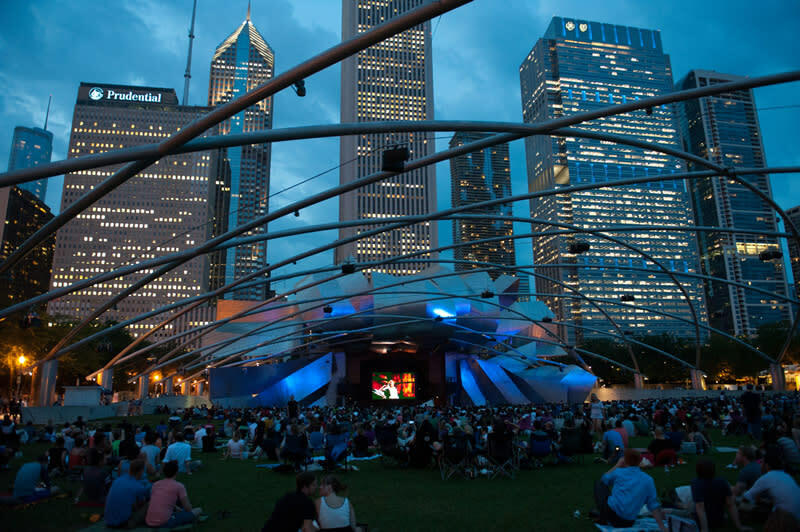 The annual Millennium Park Summer Film Series takes place on Tuesday evenings at 6:30 pm, and admission is totally FREE. Chairs within the pavilion's seating bowl and space on the Great Lawn are first come, first served. Arrive early to snag a spot! Address: 201 E. Randolph St.